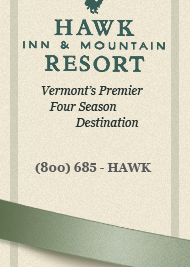 Please call us at 800-685-HAWK (4295) to make a reservation. Submit a reservation request for any of the accommodations at Hawk, including Mountain Villas, Ledges Villas, Forest Preserve Lodges or Hawk Inn Rooms. 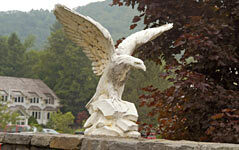 A member of the Hawk Reservations Staff will respond within 48 hours with availability and rates. Our friendly staff would love to help you get started. If you would like to speak with one of our representatives, please call 800-685-HAWK (4295). For any other contact information, please view our contact page.